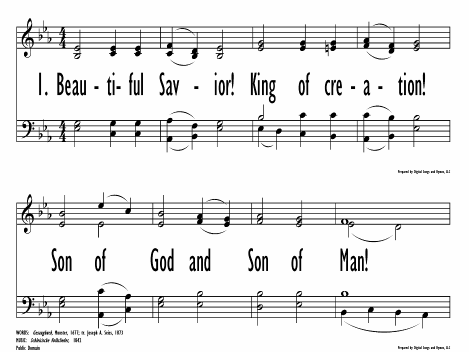 This hymn expresses love and praise for Christ, the King of creation. The beauty of God's creation is readily affirmed, but the greater praise goes to the King of that creation, the same Christ who is the Lord of the nations! The framing stanzas (1 and 4) constitute a fine doxology. 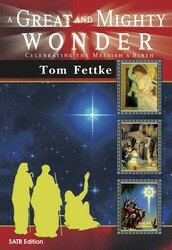 The translation, primarily the work of Joseph A. Seiss (b. Graceham, MD, 1823; d. Philadelphia, PA, 1904), was based on the 1842 edition and first published in the Sunday School Book for the use of Evangelical Lutheran Congregations (1873). 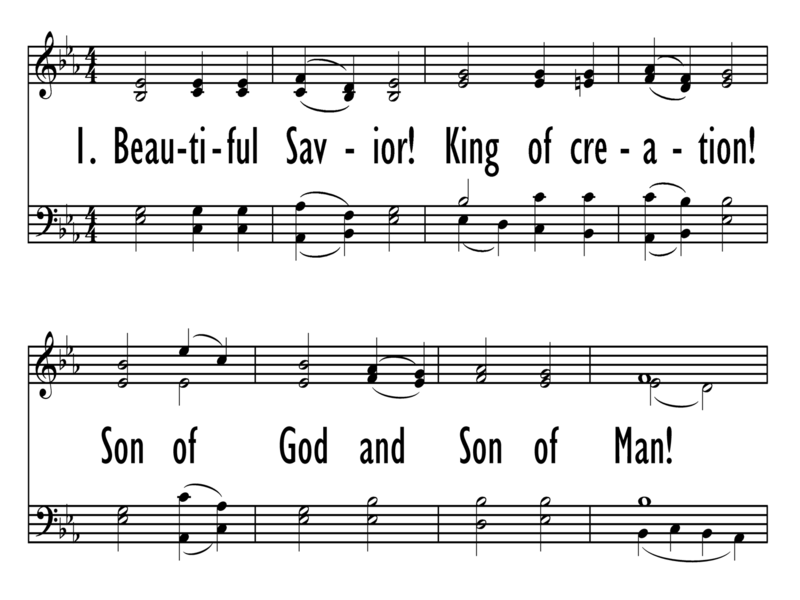 Another well known translation based on the 1842 version is the anonymous "Fairest Lord Jesus," published in Richard S. Willis's Church Chorals and Choir Studies (1850).